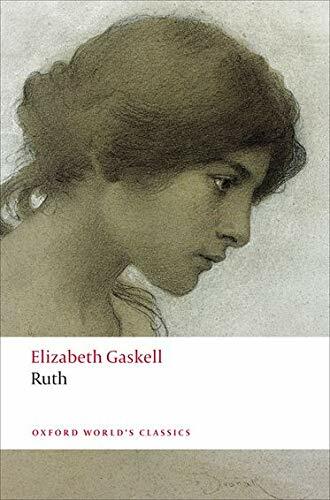 Anonymous; Elizabeth Gaskell Ruth. A novel. 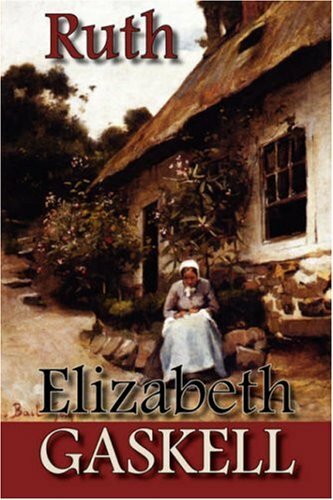 By the author of "Mary Barton" [Mrs. Gaskell]. 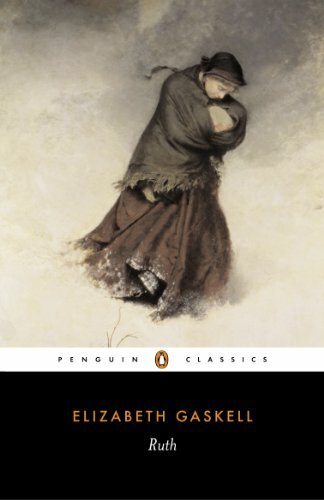 Along with short stories and a biography of Charlotte Bronte, Elizabeth Gaskell (1810-1865) published five more novels including "Wives and Daughters" (1865). 4. Ruth. A novel. 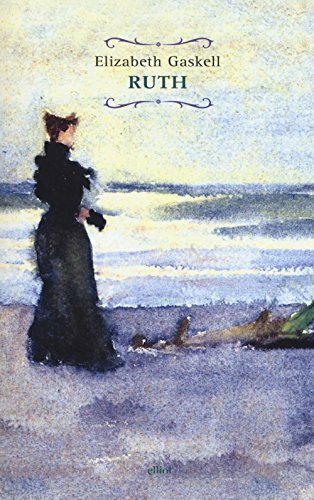 By the author of "Mary Barton" [Mrs. Gaskell]. 7. 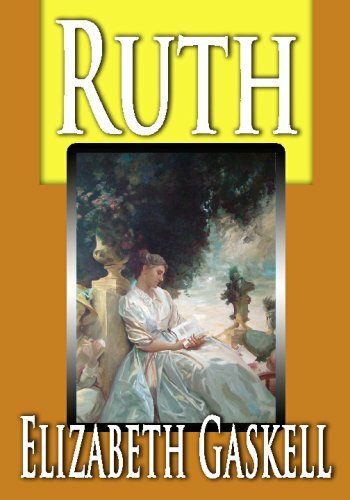 Ruth. A novel. 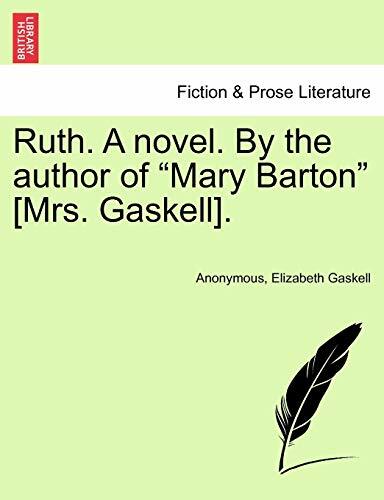 By the author of "Mary Barton" [Mrs. Gaskell].